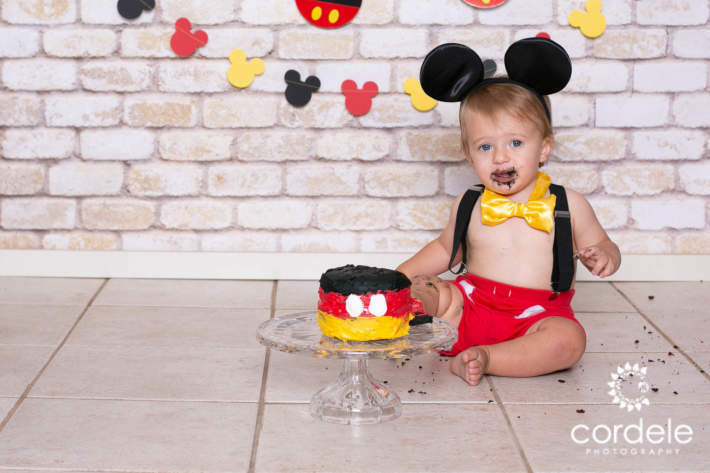 The Mickey Mouse Themed Cake smash was shot outside Boston Massachusetts. This is one of my favorite Cake Smash Sessions. 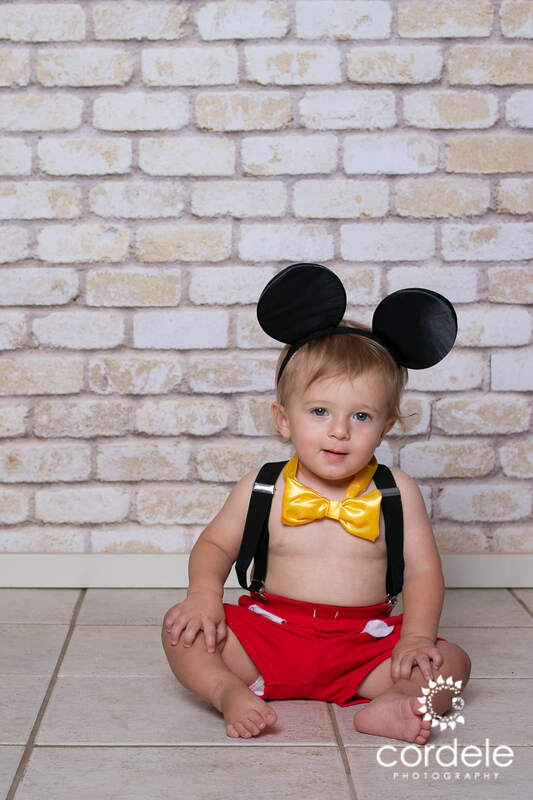 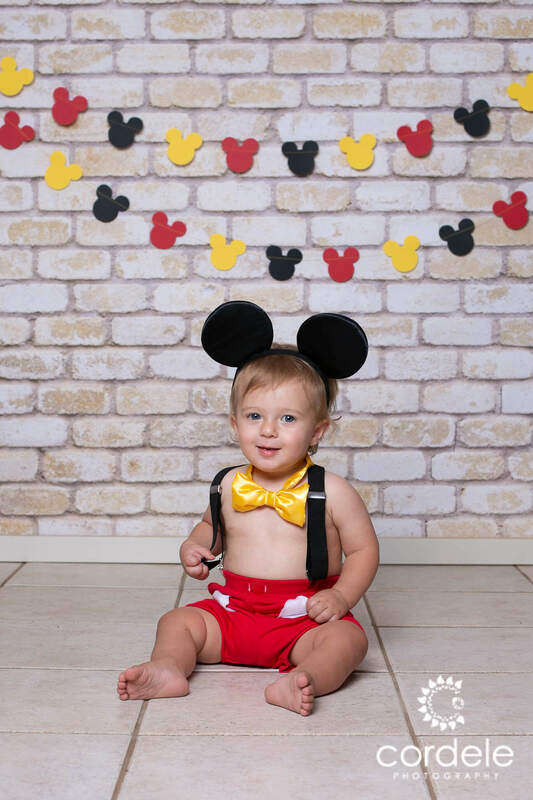 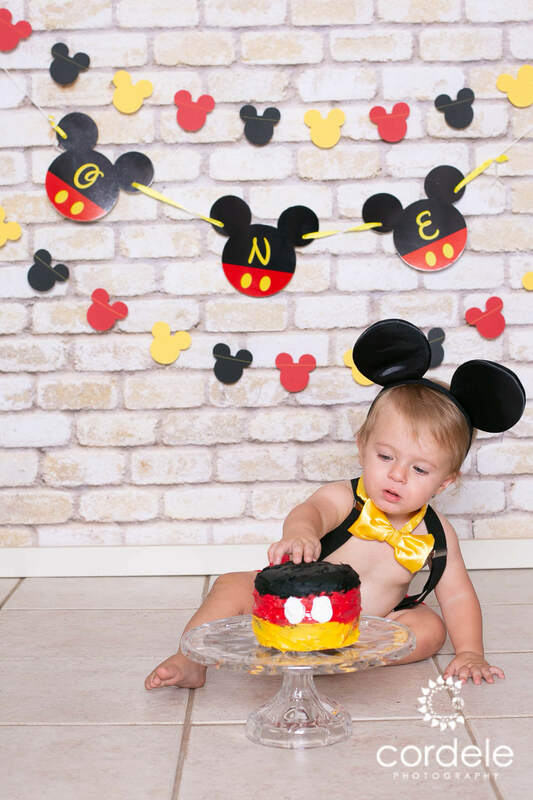 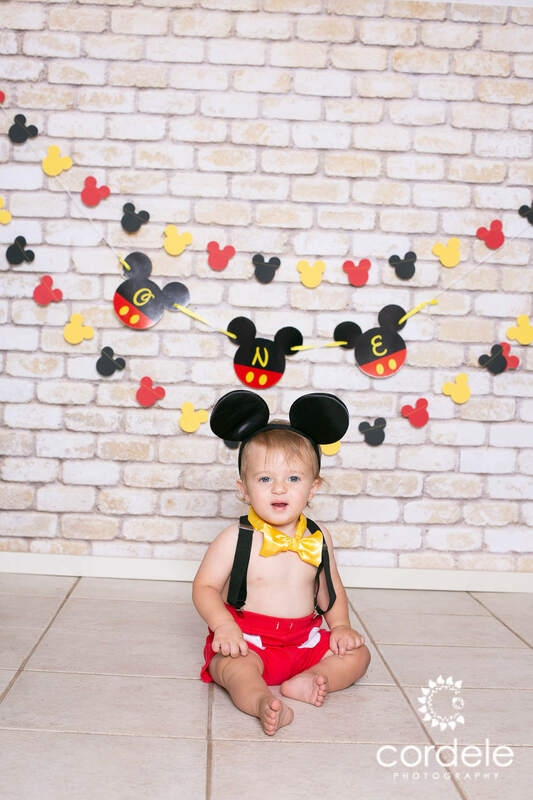 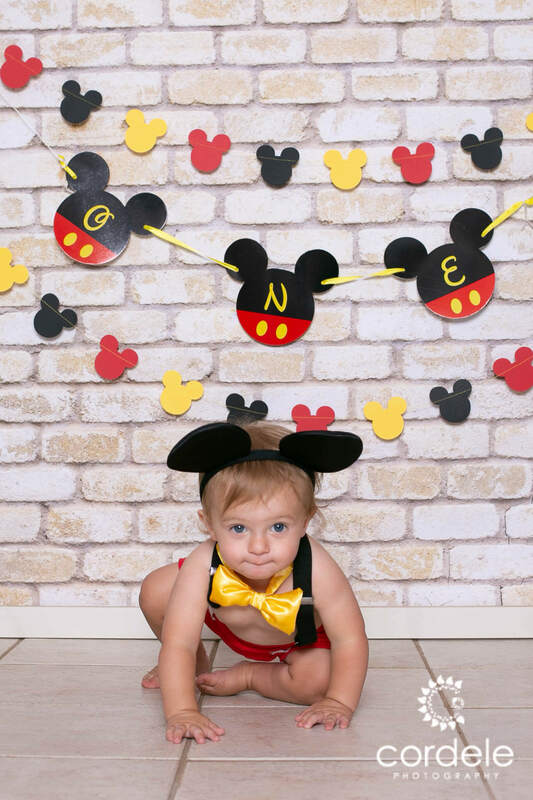 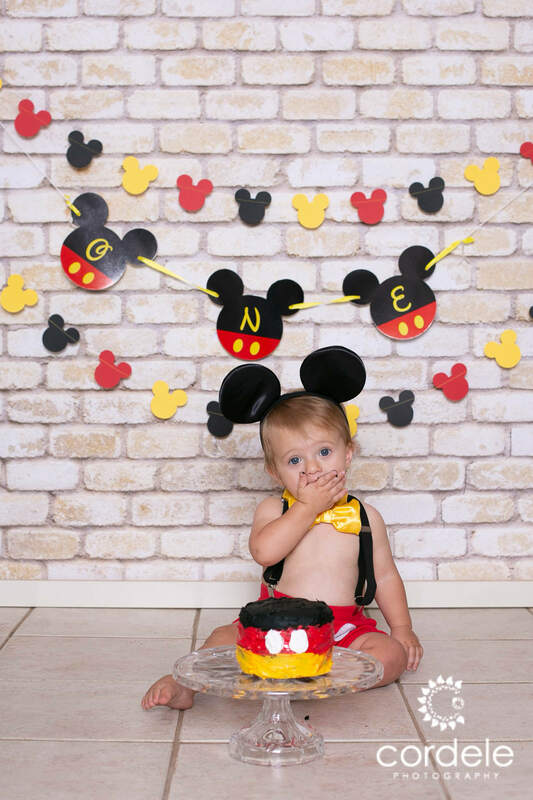 Located near Reading Massachusetts, by the YMCA Cordele Photography has many themed cake smash sets available. 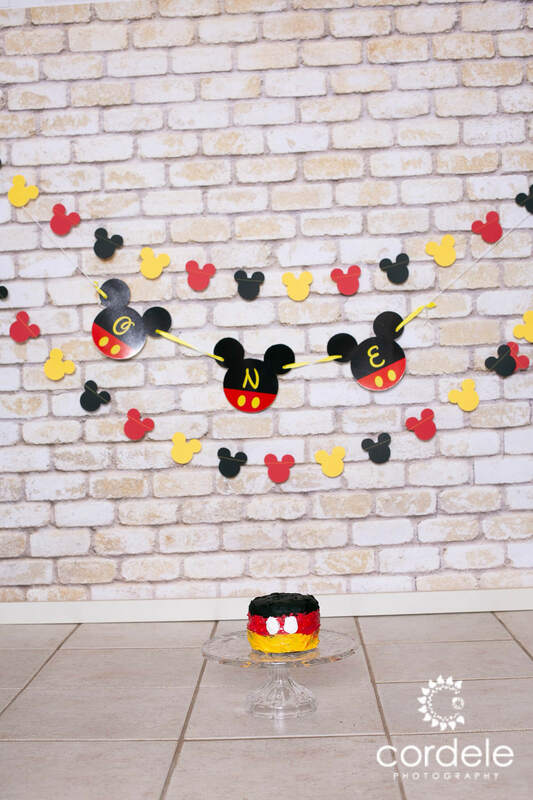 I have found working with the parents to ask what the baby’s first birthday party theme will be helps me create a magical cake smash theme. 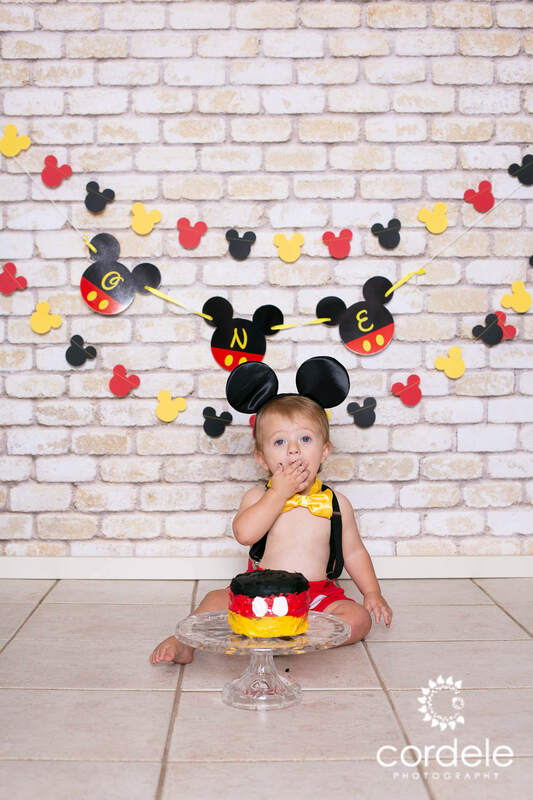 This is a cake smash set you just have to see!